Arlington’s new home construction numbers are increasing by the minute. By the same token, this necessary in a market where it appeared to be slowing due to the lack of homes available. So, it’s no coincidence, its a demand. Or shall we say it is what the home market is demanding. 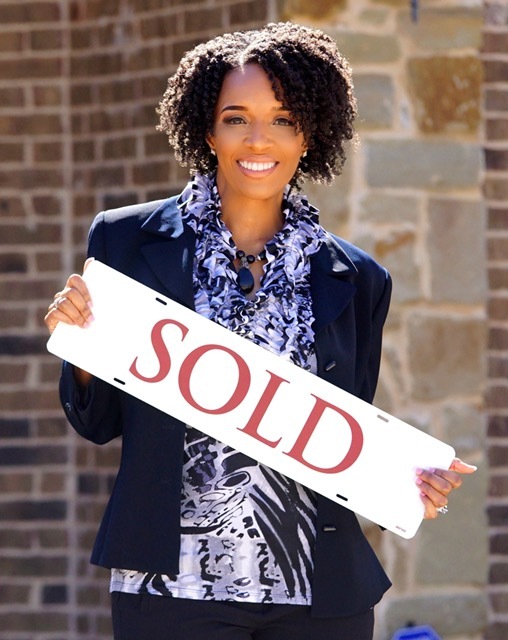 Seeing as how the Dallas- Fort Worth area has been a sellers market for quite some time. This simply means that home prices have had no choice but to increase. Especially, since the request from buyers is greater than the supply of homes. A two billion dollar master-planned community in north Arlington is undergoing a major expansion. Furthermore it is responsible for developing homes on a 40-acre island. The island alone is attracting Dallas Cowboys and Texas Rangers players. Likewise, the man-made Lake Viridian, is part of the 2,300-acre master-planned community in Arlington. Upon completion, it is expected to have a build-out cost of $2 billion to $2.5 billion. Robert also know as Bob Kembel is the general manager of the master-planned community. He told the Dallas Business Journal. “The island can hold over 100 home sites and will be completely surrounded by water.” Kembel was negotiating with home-builders for the island back in 2016. He planned to begin home lot development for 2017, with lots delivered to builders in 2018. Construction started this year (2017) on a bridge and roadways to access the island. The single-family homes start at $1 million, which is quite a bit, more than the community’s average home price of roughly $400,000. Viridian has homes priced from $200,000 for a townhouse to $2.5 million for a custom home. Viridian’s island has already attracted some Cowboys and Rangers professional athletes, said Kembel, although the man-made island, while exclusive, won’t likely be gated. Without another community offering an island within 10 minutes of the Dallas/Fort Worth Airport. Kembel said he expected the home sites, upon completion, to sell quickly. Either way, Residential Strategies Principal Ted Wilson, who has stood on the island to partake in the views, said it will do well. With home lot premiums on special properties — such as an island — garnering a 30 percent to 50 percent premium. This will be a very exclusive community with water-front views and anything near water tends to sell at a premium.” Said Wilson, who overseeing the Dallas-based housing research firm. The home lot development on Viridian’s man-made island would come after a major expansion to the master-planned community. Which, in turn will add more than 200 acres of develop-able land to the Arlington community. With the additional acreage, Kembel said he expects to deliver more than 700 new home sites to Viridian’s builder group within a part of the project called Trinity Park. The expansion is a result of a successful six-year reclamation effort. Which makes land left fallow after being abused by mining operations and left as a dump. The Viridian developers worked alongside the U.S. Corps of Engineers to reclaim the land.”We expect Viridian to double the number of families here in the next 24 months,” he added. In the next decade, Kembel said he expects the master-planned community to include 4,000 single-family homes. 1,000 apartment homes and a town center with 100 acres of commercial real estate. This could total up to nearly 800,000 square feet of space. In the next two years, Viridian developers plan to begin construction on the multi-floor apartments with retail on the ground-floor. This will start the town center portion of the community, he said.